Educators across content areas have turned to Classroom Strategies for Interactive Learning for almost two decades. This fully updated fourth edition delivers rich, practical, research-based strategies that readers have found invaluable in the context of today's classrooms. At the heart of this edition are more than forty classroom strategies, with variations and strategy indexes that identify the instructional focus of each strategy, pinpoint the text frames in play as students read and learn, and correlate students' comprehension processes across the phases of strategy implementation. In addition, each strategy is cross-referenced with the Common Core's reading, writing, speaking/listening, and language standards. 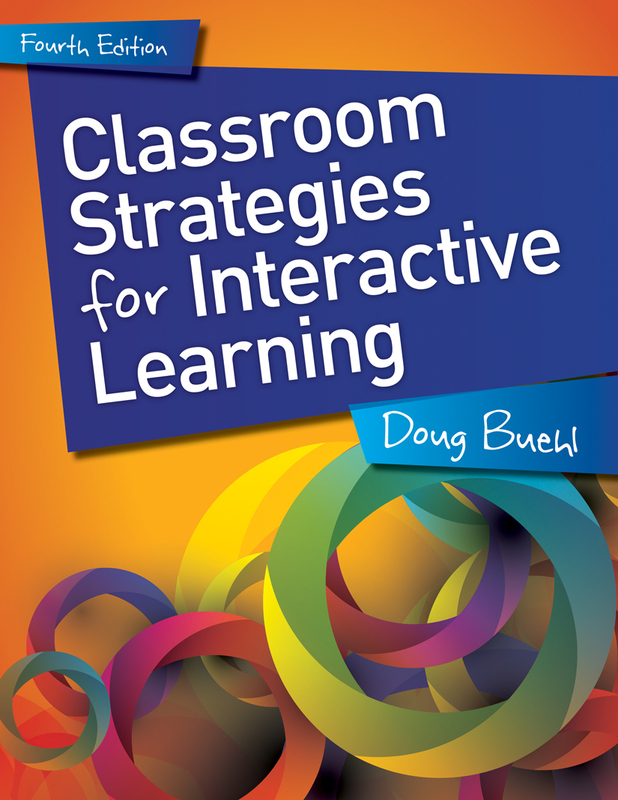 As instructional coach at a large urban high school, Doug Buehl's iconic Classroom Strategies for Interactive Learning is my go-to resource for every course. As a result, students in all disciplines receive content-based strategies that enhance and improve student learning. Doug Buehl has been a social studies teacher, reading teacher, literacy coach, and district adolescent literacy support teacher in the Madison Metropolitan School District, Madison, Wisconsin. He is the author of the national bestseller Classroom Strategies for Interactive Learning and is currently an instructor of disciplinary literacy at Edgewood College in Madison.